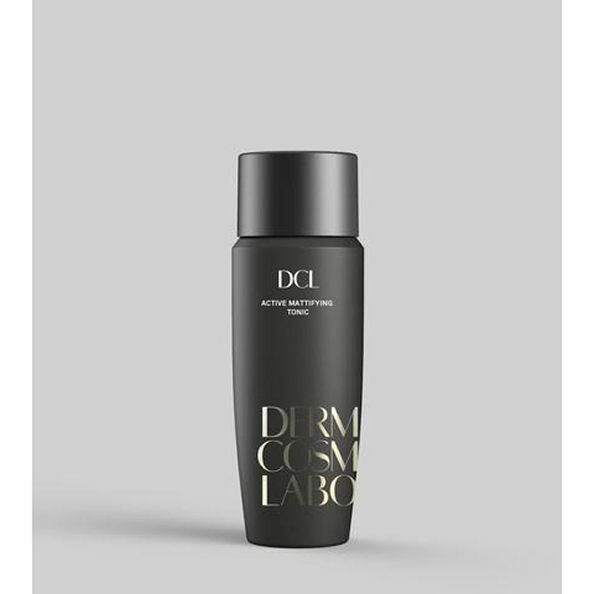 The DCL Active mattifying tonic is a post-cleansing, pore-purifying toning treatment formulated to gently yet thoroughly remove lingering makeup and excess oil. 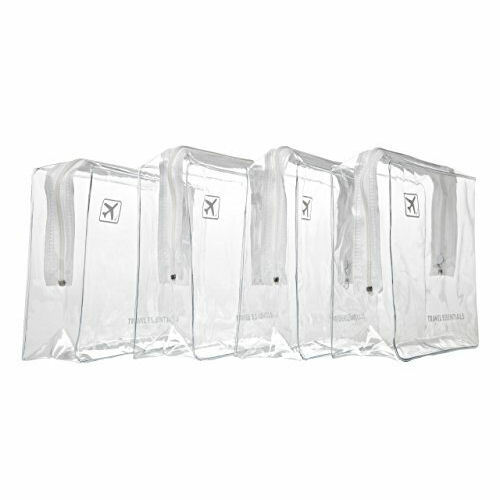 Helps reduce the appearance of pore size. 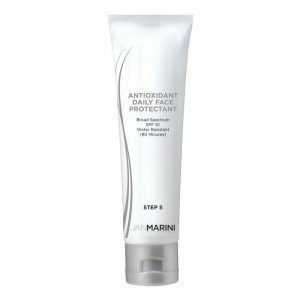 Eases away any dryness or irritation with hyaluronic acid. Skin is left immaculately and comfortably shine-free with beautifully clear and tighter-looking pores. Consider it ready, willing and able to receive the benefits of our next phases of treatment.